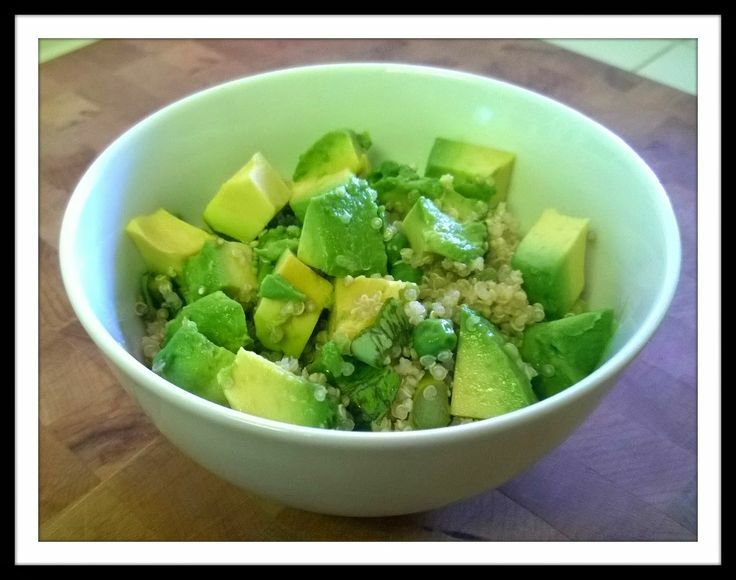 What a wonderful summer salad! 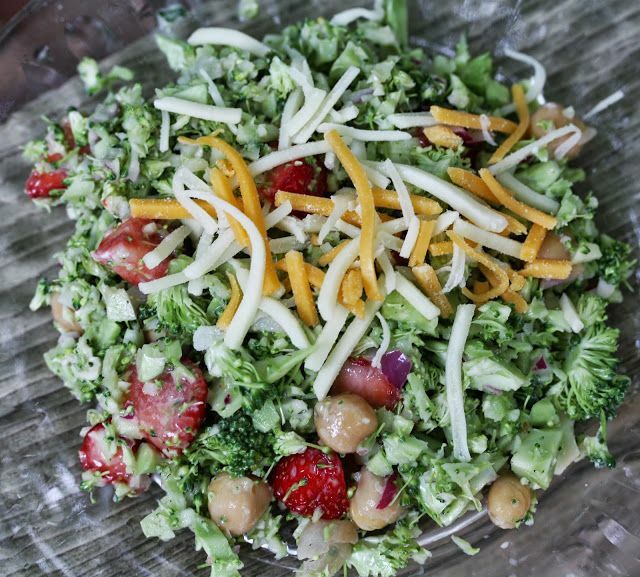 I'm liking how green this salad looks! 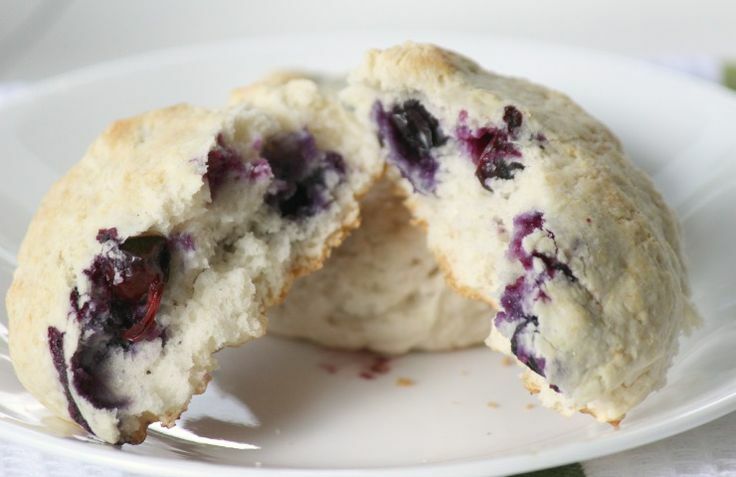 Can't ever resist some yummy blueberry biscuits! Grandma's recipes are the best! 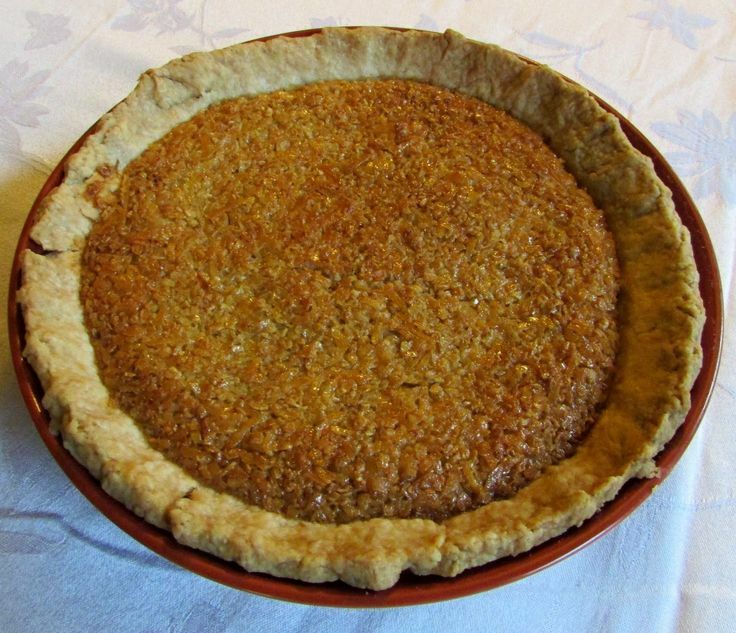 Thank you for featuring the oatmeal pie! Have a great holiday weekend! Thanks for hosting CJ and hope you enjoy your Memorial Weekend! 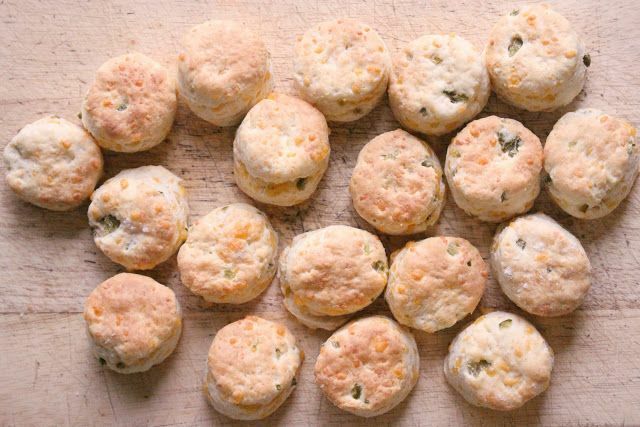 CJ, thank you for featuring my jalapeno cheddar biscuits! Have a great weekend! Thanks for featuring my blueberry biscuits! And thanks for hosting another great party. Have a great weekend!